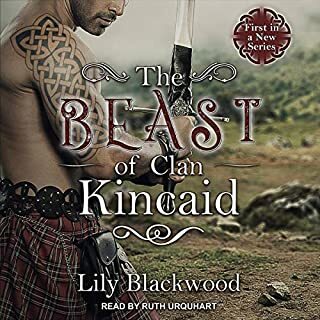 The first in a wickedly seductive new Scottish historical romance series from New York Times best-selling author Suzanne Enoch. 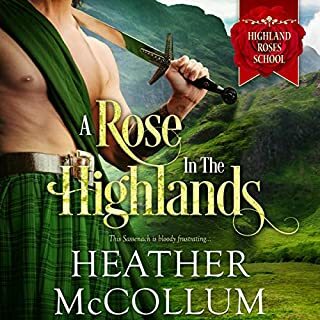 Happily-ever-after in the Highlands just got a whole lot hotter. 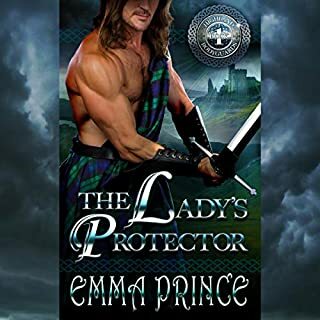 Rough, rugged Highlander Niall MacTaggert and his brothers know the rules: the eldest must marry or lose the ancestral estate, period. But Niall's eldest brother just isn't interested in the lady his mother selected. Is it because Amelia-Rose is just too...free-spirited? Yes. Brazen? Aye. Surely Niall can find a way to soften up the whip-smart lass and make her the perfect match for his brother for the sake of the family. An Amazon best book of the month in romance. 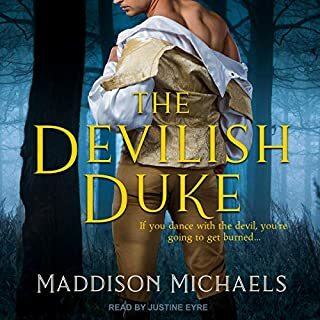 ©2019 Suzanne Enoch (P)2019 Blackstone Audio, Inc. This book was so good I couldn't put it down.I laughed,cried was scared for A.Rose from the first chapter to the last.